Once a bride to gets engaged she starts paying more attention to her figure and weight, most brides start looking for a good gym or health center to join and start working out in order to look good on their wedding day, so if you are in Qatar and looking for a Gym in Qatar, we are here to help you out. 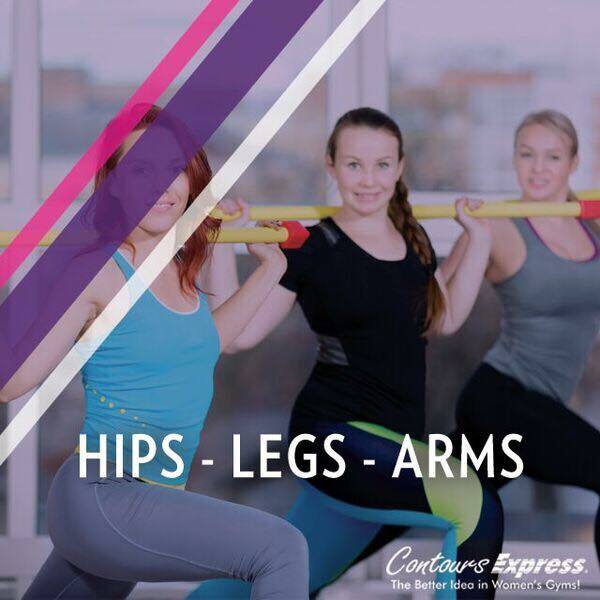 Qatar has many gyms and health centers that offer amazing packages and prices, so if you are looking for a ladies gym in Qatar, we have created a list with the top ones for you to check out and start working on your health and fitness plan. Aspire Active offers the largest variety of fitness programme for both ladies and men of all ages in Doha, making sure each person finds their own fitness style. 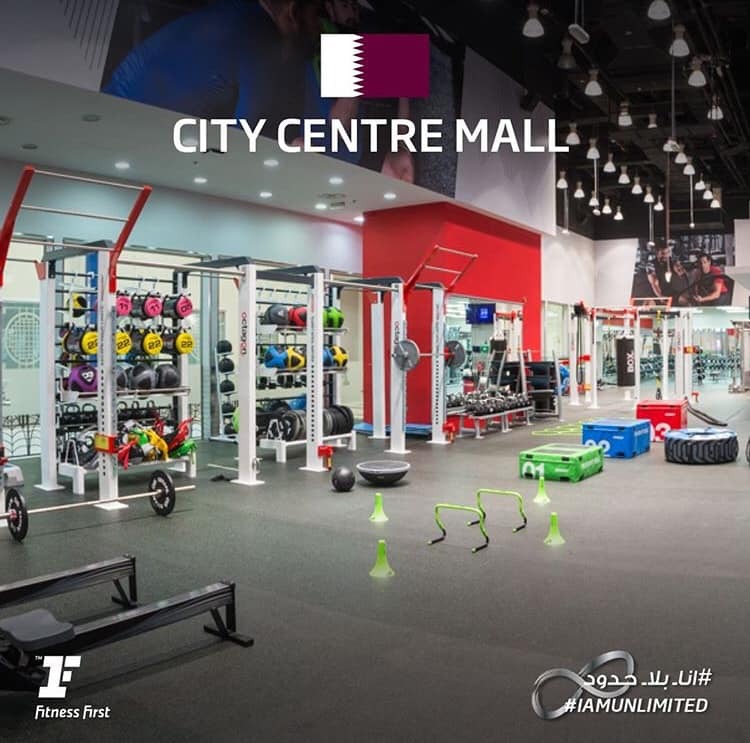 The biggest family-oriented fitness facility aims to improve the overall wellness of the people of Qatar by advocating a fit and healthy lifestyle change. The programmes are carefully tailored to the needs of Qatar’s diverse and multi-cultural female population by providing ‘Ladies Only’ classes in a safe, secure and state-of-the-art facility that is designed exclusively for women. 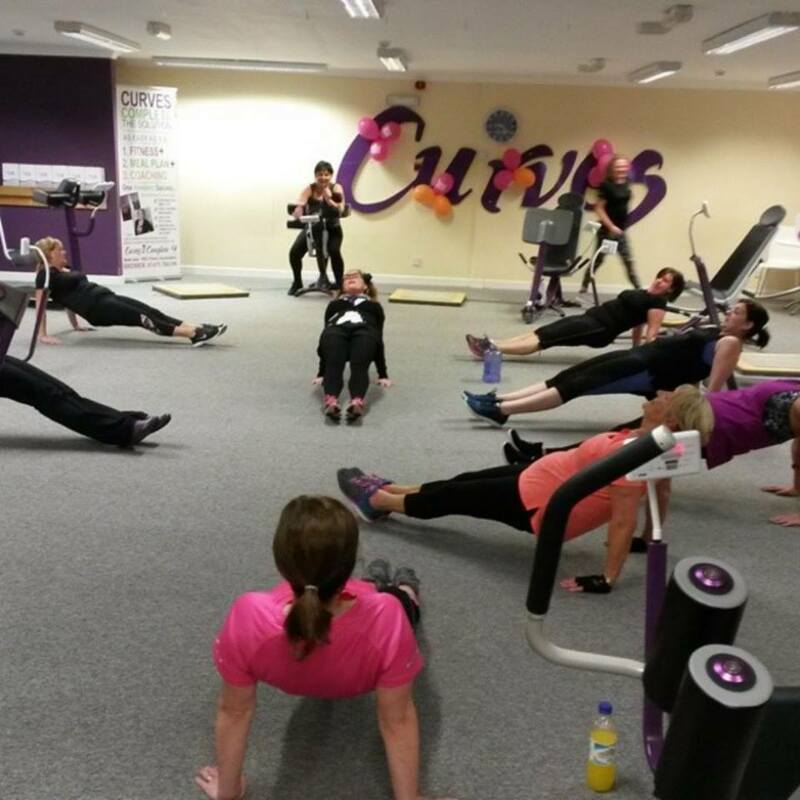 Over three million members choose Anytime Fitness. Why? Because it is convenient, affordable and fun. With 24/7 access to any of their 3,300+ clubs all over the world, you can work out at your most convenient time and on your terms. Fitness has never been so easy! They developed a 29-minute workout because they know that even though you are busy, you still want to feel better about yourself -- enhancing your fitness, increasing your energy level, and even shedding a few kilos. 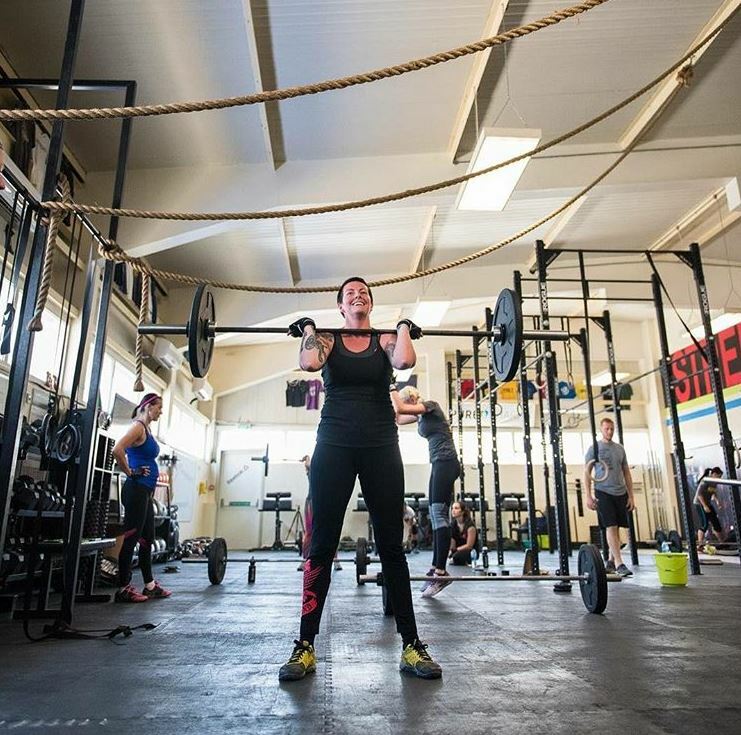 To build a community of like minded people, show them the skills, discipline and dedication it takes to promote a happier, healthy and more productive life through CrossFit. All classes are professionally coached from start to end. There is much more to coaching than just showing you the workout, timing it, and writing it on the whiteboard. Try out the latest training techniques, including their functional Freestyle™ training area and a wide selection of group exercise classes at Fitness First City Centre. 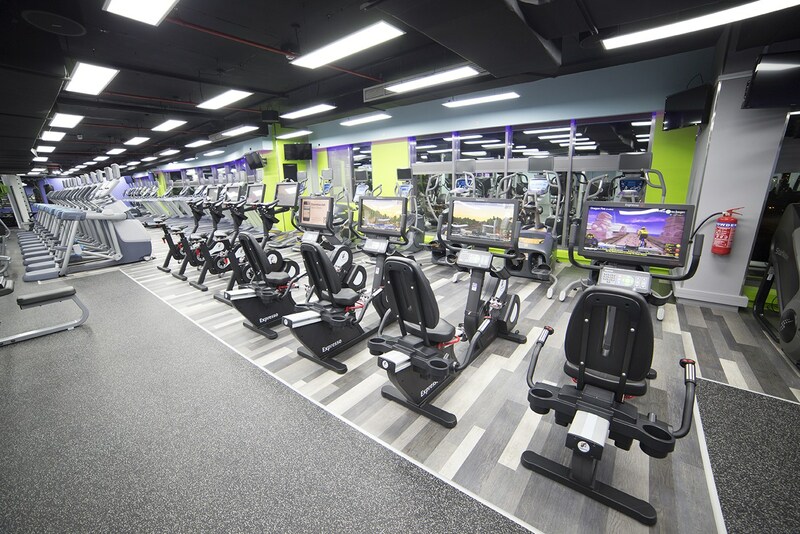 Located in City Centre Mall, Fitness First provide an outstanding facility that includes state of the art equipment balanced with out standing service.